 Terracotta & Concrete Roofing was established in Adelaide’s western suburbs 32 years ago to meet the needs of small builders and individuals, since then we have grown to become Adelaide’s leading independent tile roof replacement specialist. If you’re seeking a well respected, dependable business with a wealth of experience for your next tile roofing project we would look forward to speaking with you. 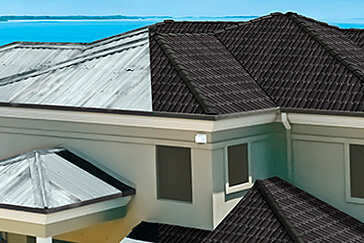 Whether you need a new tile roof for an extension, a roof replacement or a restoration project that requires some TLC, Adelaide’s tile roof specialists Terracotta & Concrete Roofing can assist you. We are an authorised Bristile Roofing distributor. 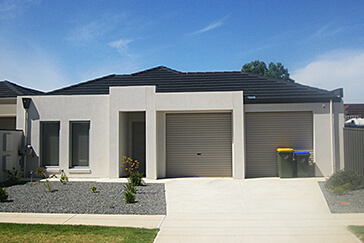 We provide FREE QUOTES and operate throughout metropolitan Adelaide and country SA. Please call 0412 031 453 and find out why we’re different. 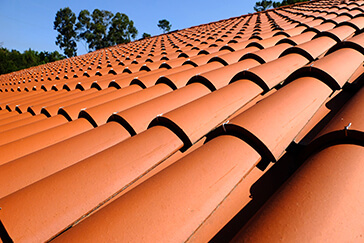 Terracotta & Concrete Roofing can provide a full range of roofing services. Whether it’s a new roof, new or secondhand roof tiles for an extension, roof replacement or restoration. In many cases, the cost of repairing, fixing, or re-colouring an existing roof can be the same, if not more than the cost of undertaking a full roof replacement. Prices start from $16-18k. As a Bristile Roofing distributor we are able to provide an extensive range of high quality, contemporary terracotta and concrete tiles. We can also supply and install other tile brands.